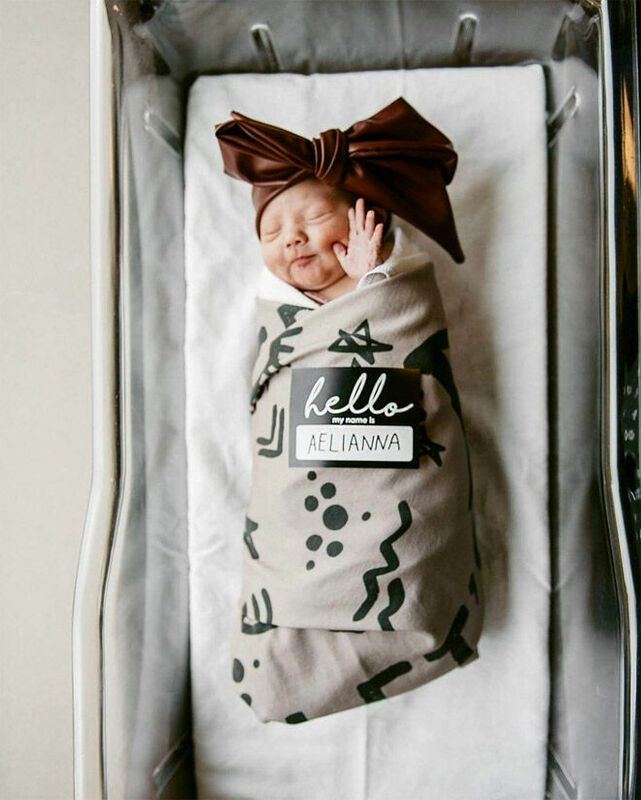 Once you’ve emerged from the delicious newborn bubble, it’s time to let the world know your baby has arrived. 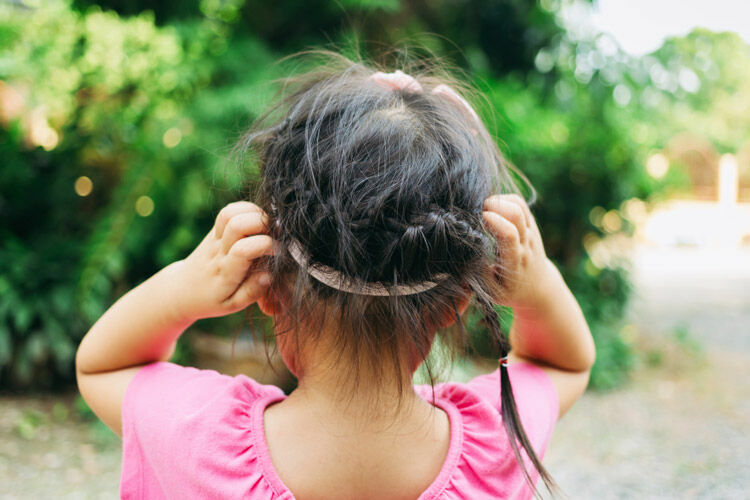 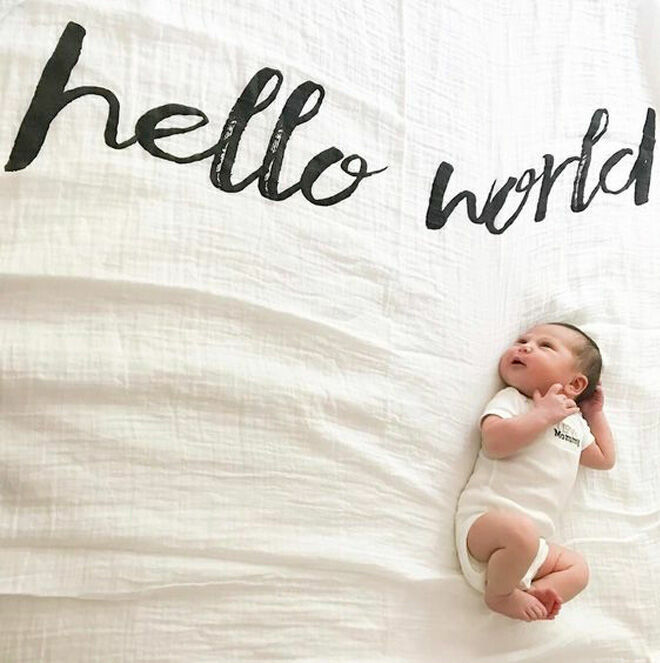 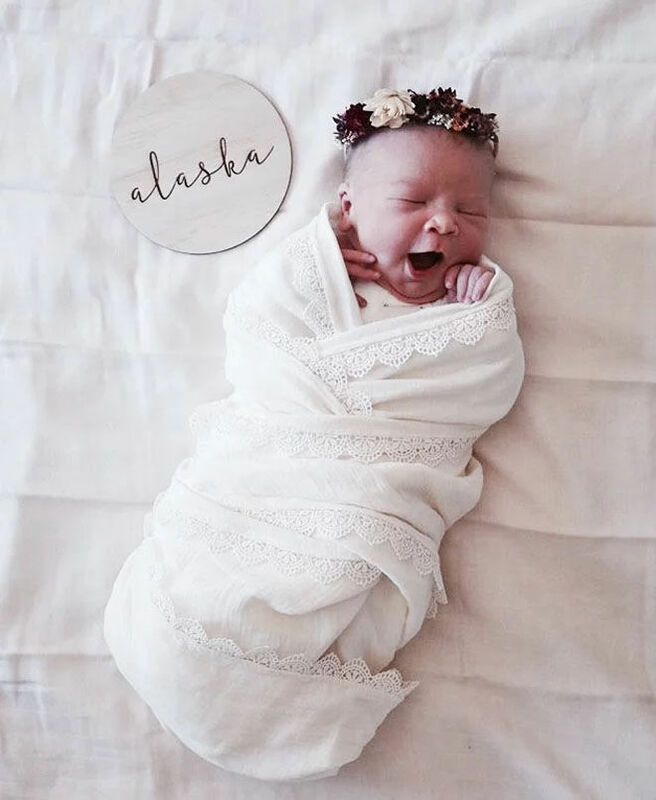 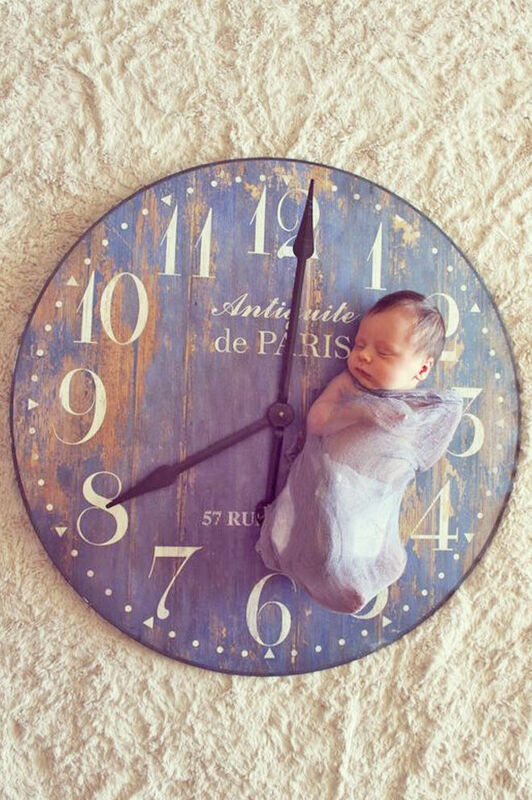 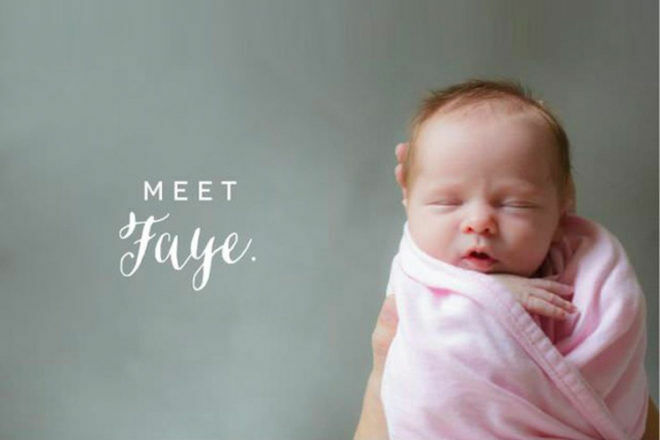 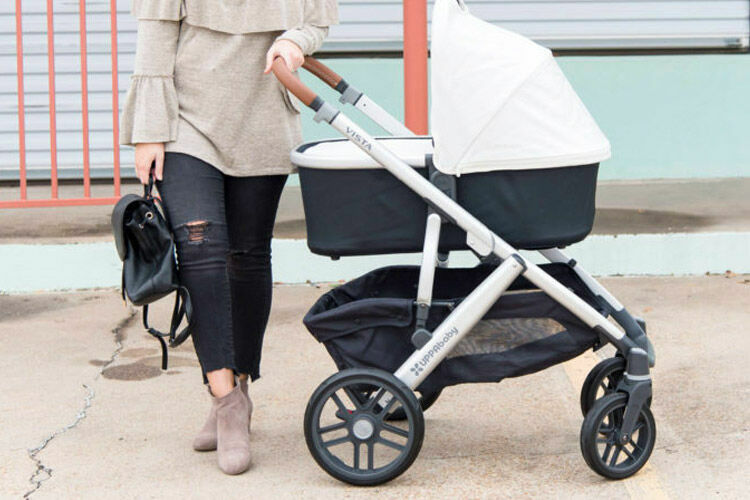 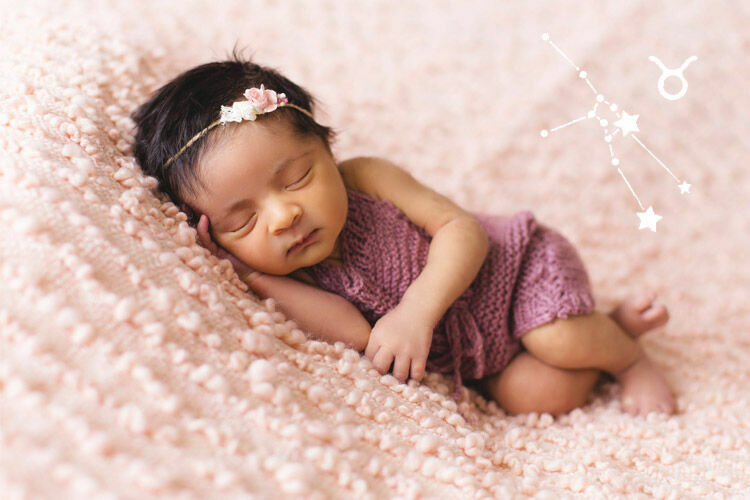 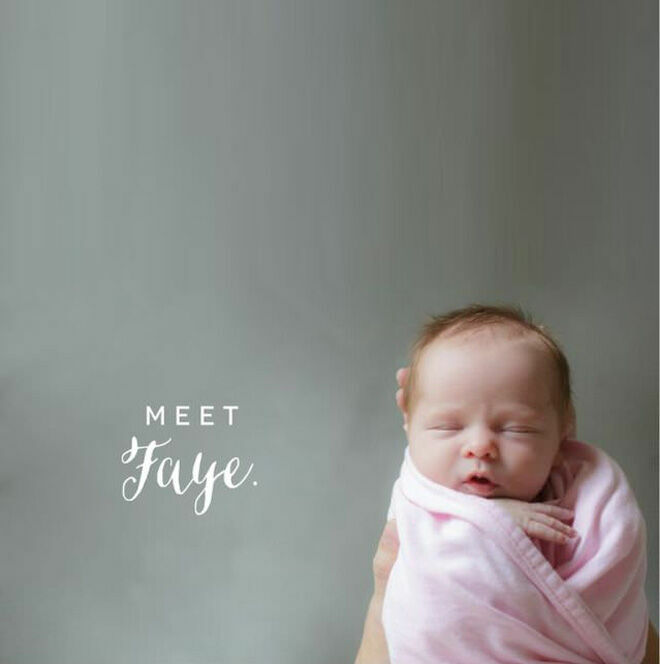 There are so many gorgeous ways to introduce your new addition to the world, from clever apps to super simple (but terribly cute) clever photography. 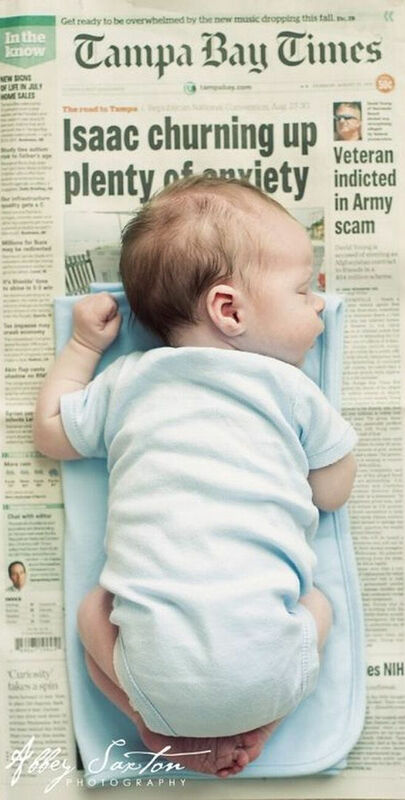 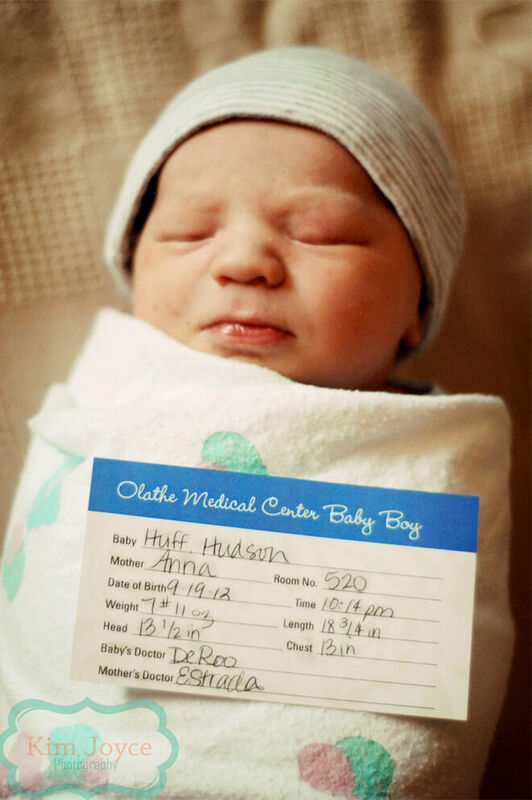 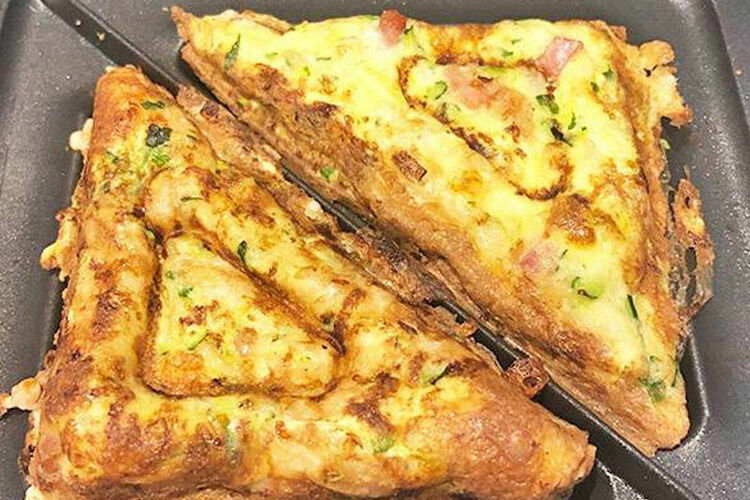 There’s even an adorable way to use the newspaper from the day your bub was born. 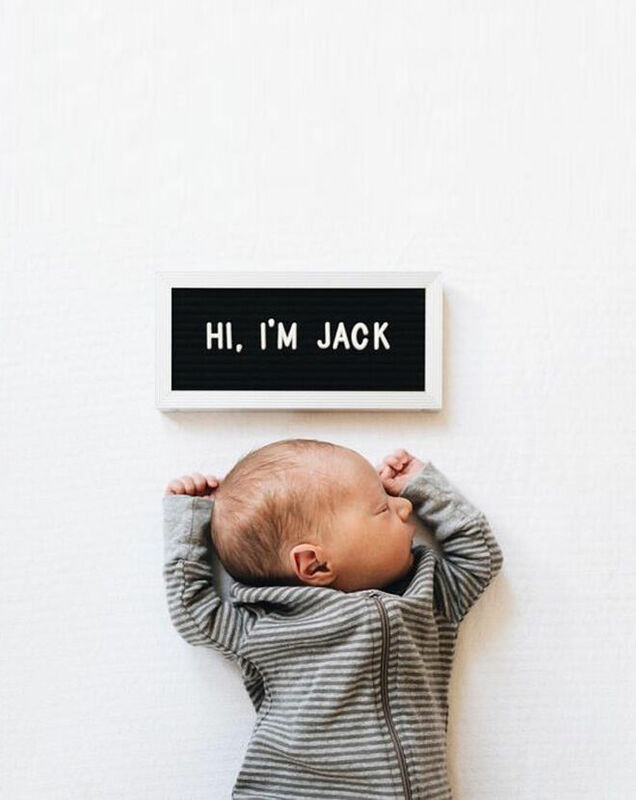 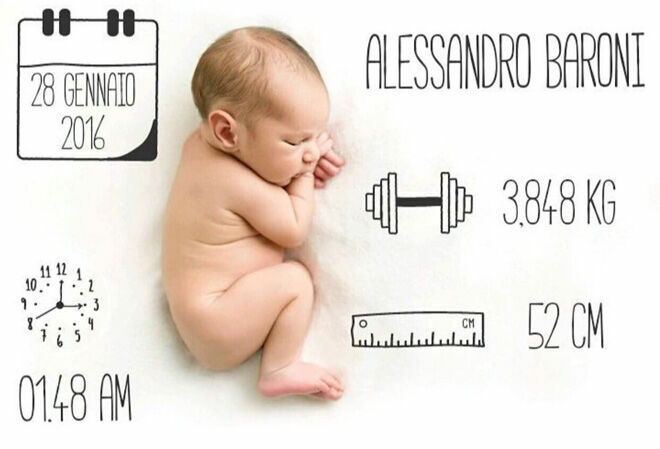 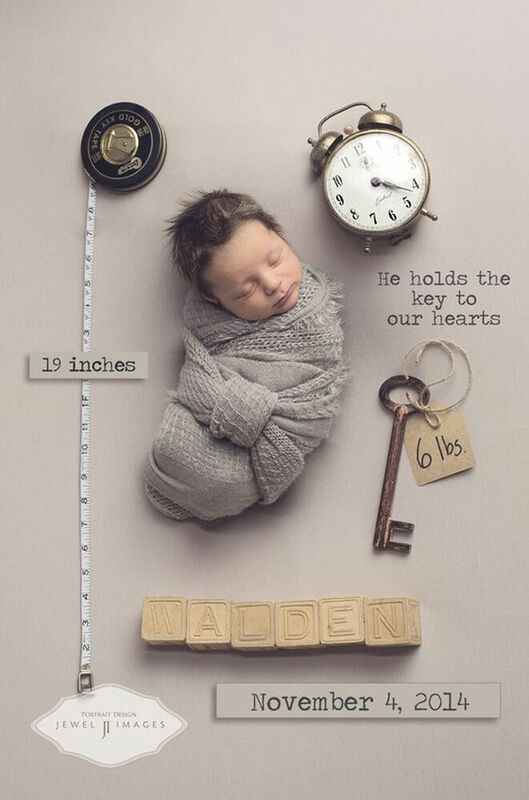 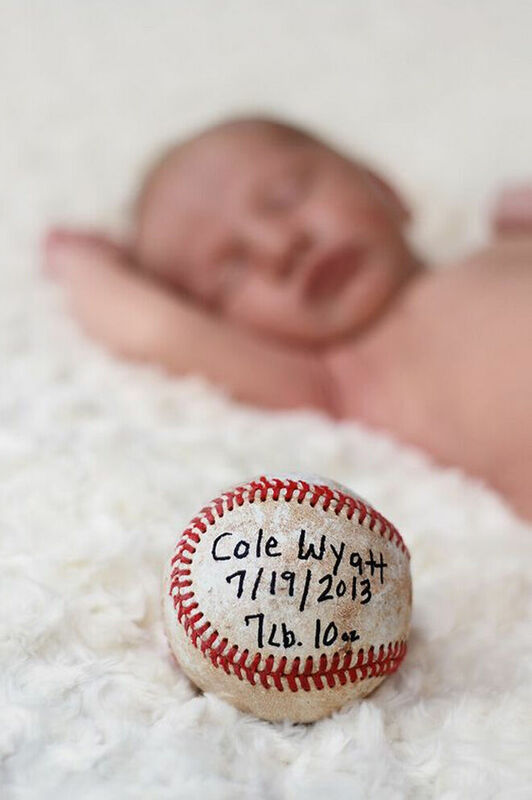 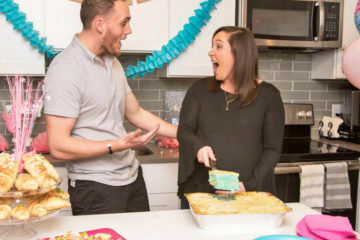 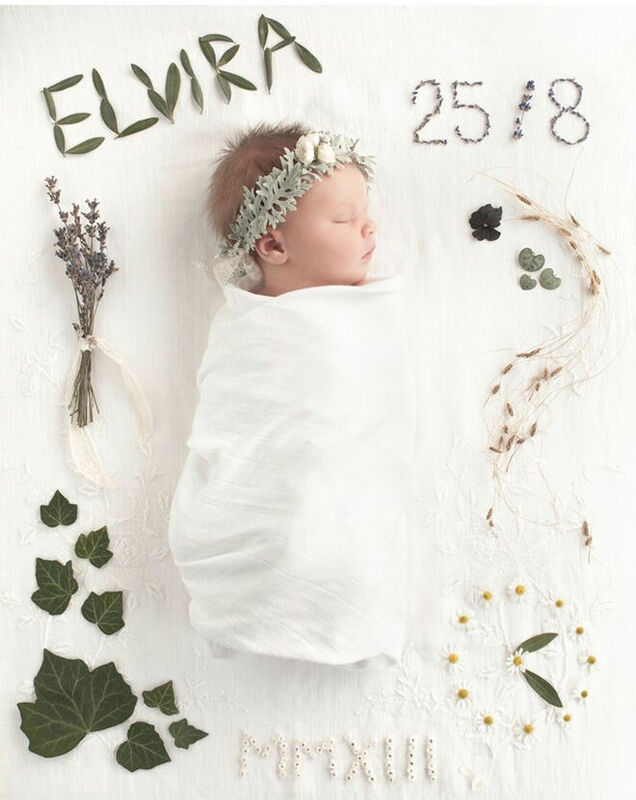 Here are 11 of our favourite ways to announce baby’s birth with a unique birth announcement idea.